Understanding what scheduled personal property insurance can do for you. 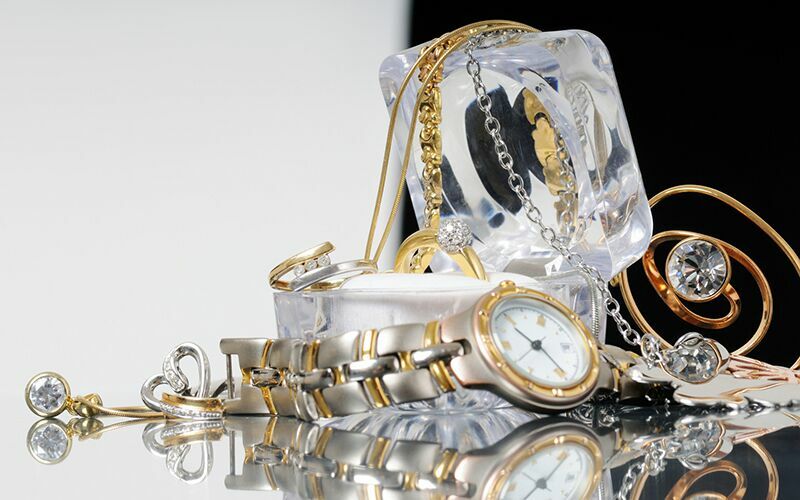 While your homeowners insurance policy does offer you coverage for your personal property, this coverage sets certain dollar limits for high-value items such as jewelry, fine art, antiques, and so on. If your home insurance leaves you with personal property coverage gaps, securing scheduled personal property insurance can help you get the comprehensive protection you need. Here’s what you need to know about this additional coverage option. Your homeowners insurance policy likely puts certain dollar limits on different categories of personal possessions. For instance, your policy might specify a $2,000 coverage limit on jewelry. This means that if you were to file a claim for a piece of jewelry valued at $2,500, your home insurance would only cover you for the $2,000. You would be responsible for the remaining $500. Scheduled personal property is an optional coverage that you can tack onto your homeowners insurance. This coverage offers protection against a greater number of risks and increases the coverage limits for specifically listed high-value items. When you schedule your valuables, the main benefit is that you have increased coverage. Additionally, when you schedule your belongings, you will not have to pay a deductible if you ever file a claim for them. This ensures that you can access your personal property insurance when you need it the most. This is how you can secure comprehensive personal property protection with the right scheduled personal property insurance. Do you have additional questions regarding your personal property or homeowners insurance? If so, contact the team at Gant Insurance Agency in McKinney, Texas. Our dedicated experts are ready to assist you with all your coverage needs today.